An Exciting Day Is Approaching!! It is! Are you ready?? I am!!! 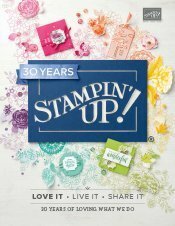 The NEW 2013-2014 Annual Catalog from Stampin` Up! is going to go LIVE at Noon MT tomorrow. I am so excited.. I could (and am) just squealing with delight! 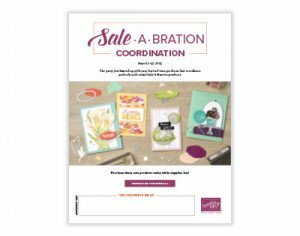 Do you have a catalog? No? Oh gosh.. please contact me and I’d be VERY happy to zip one in the mail to you! Seriously.. and I know I say this yearly, BUT.. this is the BEST catalog yet. I am in total love for sure! Really! I love the color refresh.. I think it was needed and it just rocks my socks. I love our new 5 in colors.. they are so yummy! I love some of the new tools and embellishments – I’m a gal who is all about the “foo foo”. First time ever – for a few days you can order from BOTH catalogs!! The new 2013-2014 catalog goes live at noon (MT) on the 31st and the 2012-2013 ends at midnight on June 3rd. ONLINE ORDERING WILL BE DOWN FROM MIDNIGHT TO NOON. 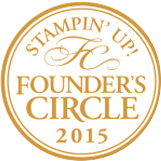 If you have not received a Stampin` Up! 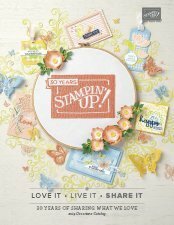 Catalog, please email me (dawn@dawnscreativechalet.com) and I will make sure I get one to you in a jiffy! This is #1 on my wish list.. it works along with the Big Shot! I’m really digging framelits and this is going to be a wonderful addition and tool you really will love to have in your craft space. Check out this video to see what I mean.. the days of post it notes or hoping those little buggers just don’t move.. are over!! Yippee!!! See What I mean? Awesome sauce! Love it!! It is item # 130658 $23.95 and it is found on page 184. Not sure what the Big Shot is? 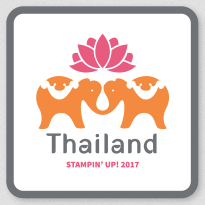 Check out this video from Stampin` Up! to show you what this little rockin die cut machine can do! Now, you have been big shotified! Woohoo! 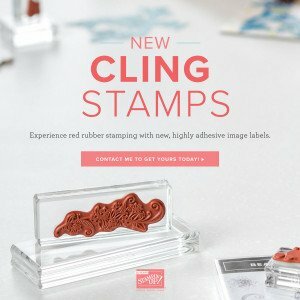 It is an awesome little tool to have in every craft space! Now, what else is on that wish list of yours? I am working on mine tonight, and am really excited to work with new product. It is like Christmas! I love it! Oh and one more very important note!! There is ONLY 1 DAY left to purchase the amazing starter kit at the current special! It’s ONLY 99.00, and you get to pick an additional 56.00 for FREE!!! PLUS free shipping!! Share it with everyone you know today! 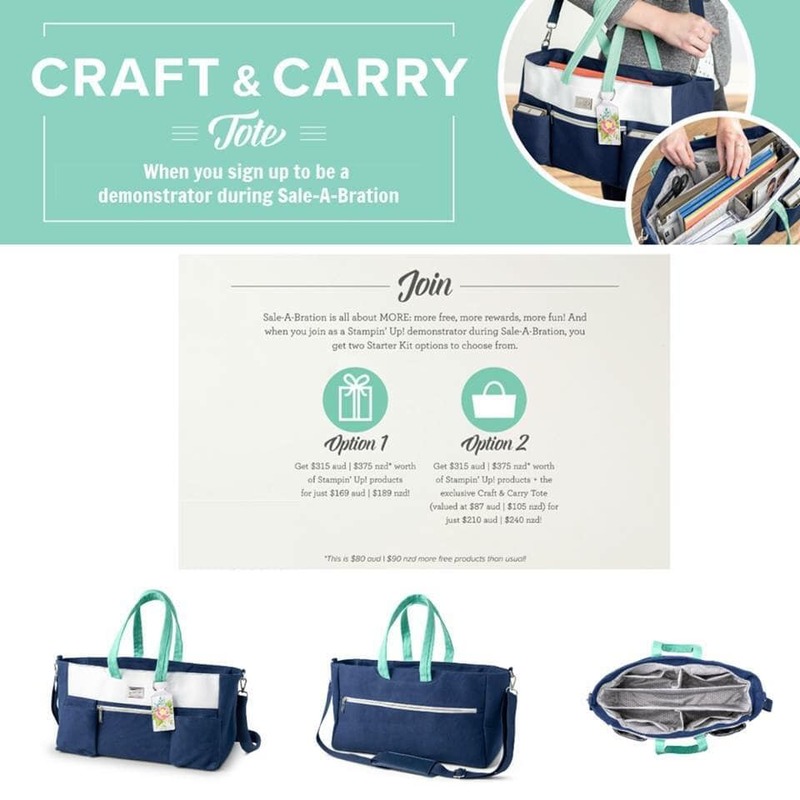 You can pick WHATEVER you want for that 155.00…EVEN the new in colors and sneak peek items! Need more information? This is valid until 11:50pm MT tonight.. so if you are wanting to grab it.. grab it quick.. call me! 231.690.0900!